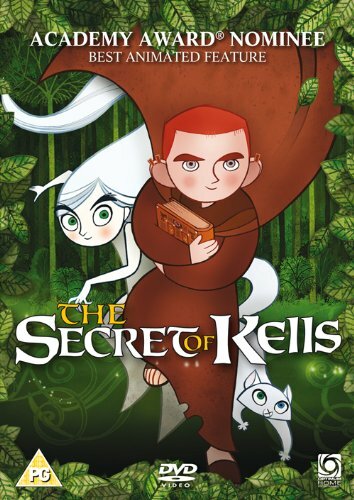 Animated feature based on the ancient Celtic tale of the 'Book of Kells'. Young orphan Brendan (voiced by Evan McGuire) is the nephew of the strict and over-protective Abbot Cellach (Brendan Gleeson). The Abbot is obsessed with building a wall to protect the township of Kells from the marauding Vikings. When Brendan meets Brother Aidan (Mick Lally), a monk from the island of Iona, he is fascinated by an uncompleted book that Aidan has rescued from the Vikings, who have already destroyed the Iona monastery. To the displeasure of his uncle, Brendan shows great talent in drawing and enlists the help of magical forest sprite Aisling (Christen Mooney) to help him finish the book and become a master illuminator.